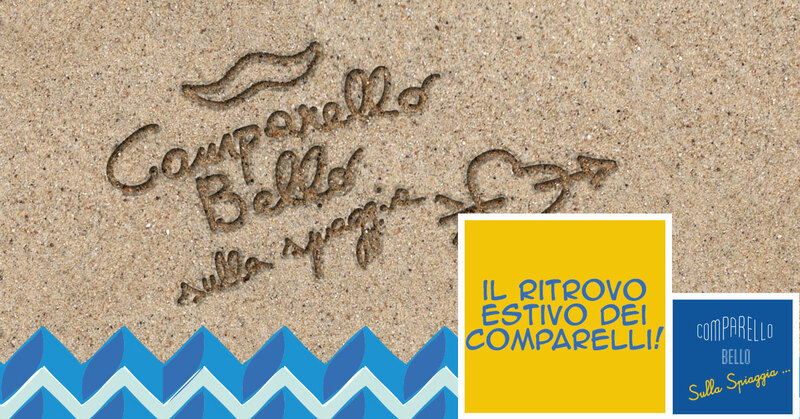 Comparello Bello is your place in the historic center of Messina. A complete service, at your disposal 7 days a week, to enjoy first and second courses, salads, but also sandwiches and pizza in a unique location. And for the real meat lovers, there are so many hamburgers prepared with first-rate products to be tasted! Here you can also taste a selection of carefully chosen craft beers, to match all our dishes with taste and genuineness. In addition, we are also vegetarian and vegan friendly! What are you waiting for? Come and visit us in via Lepanto 1, via Primo Settembre 122 (corner via Cesare Battisti). 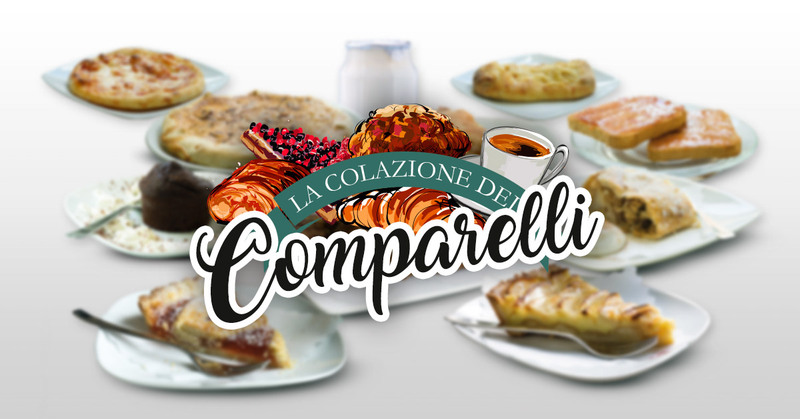 Breakfast is the most important meal of the day..
To start with the right spirit, choose the Comparello breakfast! Coffee, cappuccino, but also tea, hot chocolate and fruit juices. Choose your favorite beverage with our selection of desserts and cakes. And if you want to taste a must of the tradition of Messina do not miss our granita with brioche. It’s the whole world in here, even for all the mustache! Spend your lunch break with us. At Comparello Bello you can choose from a wide variety of pasta dishes (more than 60 in rotation), meat as second courses, but also salads, sandwiches and succulent burgers. All our dishes are prepared with carefully selected ingredients and prime meat. Spend your evenings with us. Do not miss our best dishes for a gourmet dinner! Pizza, both classic and with alternative condiments, sandwiches, main courses of meat (all accompanied by chips, fried or grilled, or vegetables). And for real connoisseurs we serve burgers with succulent meat, which can be served on different types of bread a choice between sweet, 5 cereals and the classic pan pizza (bread made with pizza dough). All Comparello Bello’s meat dishes are prepared using only top-quality meat. Hamburgers, mixed grilled, but also flank steak, fillet medallion or the typical chops of the oldest tradition of Messina; all prepared using only the best selections of Italian meat. It’s known, Pizza is one of the favorite foods by Italians. If you are one of those who love it to madness, at Comparello you can choose between a delicious selection of pizzas both from the most classic tastes, and those more particular. If instead of a beer you prefer to sip a classic cocktail, like the evergreen Negroni, no problem! At Comparello you can enjoy your favorite cocktail in company of your friends! Come and try our Aperibirra! Every day, from 6.00 pm to 8.30 pm and from 11.30 pm, you can enjoy your favorite beer, selecting it among our selection of beers among the best in the market, matching it with a selection of cold cuts, cheeses, smoked fish or mixed fried food..
Vegetarian dishes are also available for vegetarian and vegan friends.